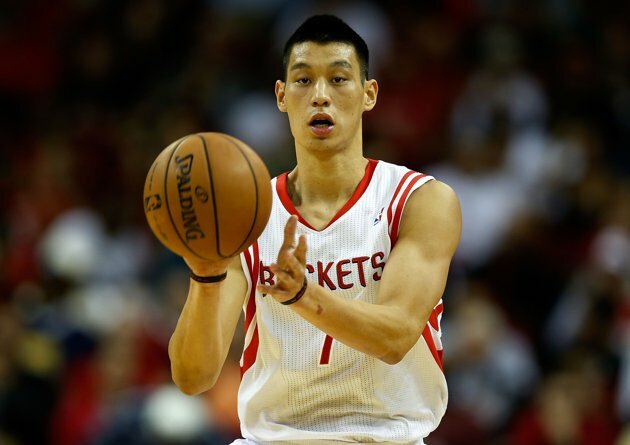 After rising to superstardom with the Knicks, Jeremy Lin suffered a few lacklustre games under a new coach before leaving the team to become a free agent and ultimately signing a deal with the Houston Rockets. Everything changed for Lin’s reality, and maybe nothing at all. The Knicks never matched the offer sheet in restricted free agency, and some NBA players lined up to do something that that almost never happens to a peer in public: They ridiculed his $25 million deal. 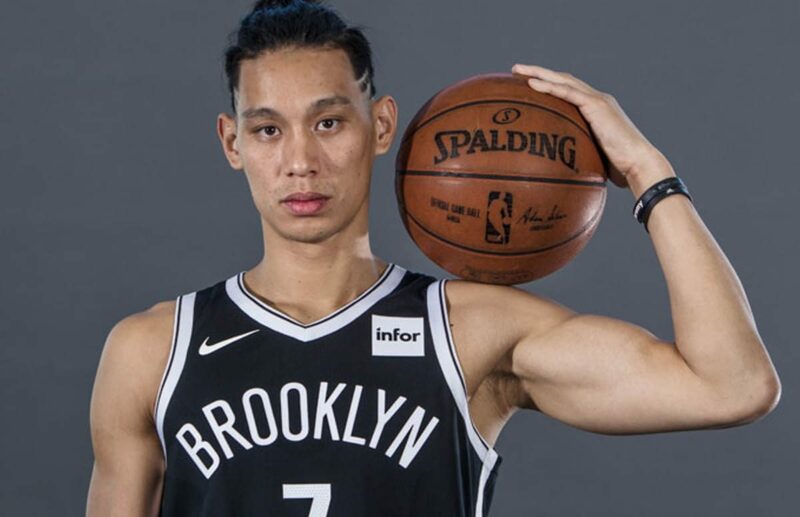 Several days before that air ball in the final moments of a narrow loss to the Miami Heat on Monday night, before everyone started to ask again about his worthiness, Lin spoke of an NBA culture that will demand that he not only justify his contract, but his heritage. Of the open criticism on his free-agent windfall, Lin told Y! Sports: “I was a little surprised, but I wasn’t shocked. I honestly feel it’s part of the underlying issue of race in American society … of being an Asian-American. James Harden has come to the Rockets and unburdened Lin of the impossibility of him successfully playing the part of the franchise player. If people wanted to make Lin that in Houston, the organization and player never did. Together, they understood, but the cultural and global phenomenon surrounding Lin’s magnificent run with the Knicks skewed expectations. If the move out of New York has softened the glow on Lin’s celebrity, it hasn’t softened the ferocity with which the sport comes for him. From the playground to the Ivy League to the NBA, the eyes on America’s breakout Asian-American basketball player felt the same. “I’ve always been a target,” Lin says. 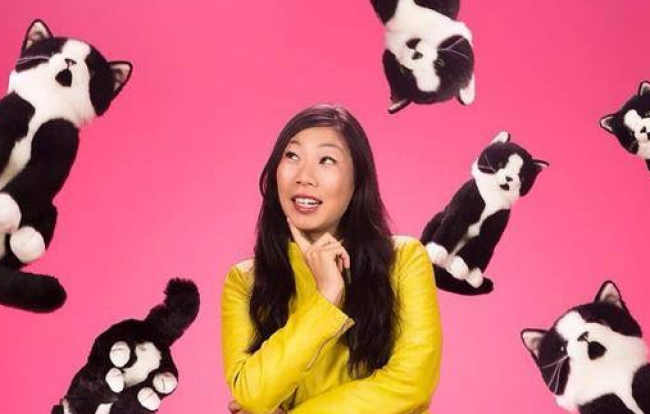 “Everyone looks me and says, ‘I’m not going to let that Asian kid embarrass me. I’m going to go at him.’ That’s how it’s been my whole life. This has been different, though. Now, I was on the scouting report. People started to pay attention to what I could and couldn’t do.